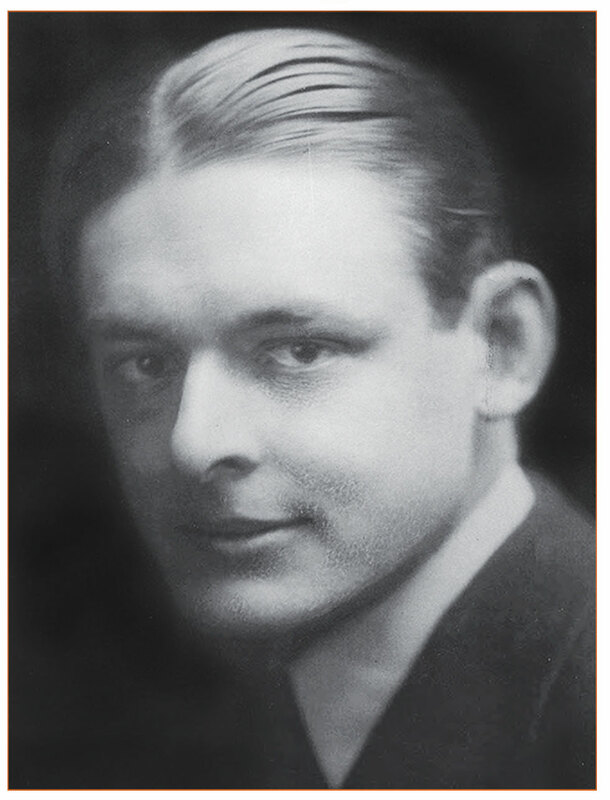 The Complete Prose of T. S. Eliot gathers for the first time in one place the collected, uncollected, and unpublished prose of one of the most prolific writers of the twentieth century. The result of a multi-year collaboration among Eliot’s Estate, Faber and Faber Ltd., Johns Hopkins University Press, the Beck Digital Center of Emory University, and the Institute of English Studies, University of London, this eight-volume critical edition dramatically expands access to material that has been restricted or inaccessible in private and institutional collections for almost fifty years. The collection includes all of Eliot’s collected essays, reviews, lectures, commentaries from The Criterion, and letters to editors, including more than 700 uncollected and 150 unpublished pieces from 1905 to 1965. Each item has been textually edited, annotated, and cross-referenced by an international group of leading Eliot scholars. The volumes are being released in sequence and published on Project MUSE, with an archival print edition to be published once all eight volumes have been released. The first two volumes, Apprentice Years, 1905–1918 and The Perfect Critic, 1919–1926, were released in 2014 and are now available; Volumes 3 and 4 are expected to be released in Fall 2015. Subsequent volumes will be released in pairs on an annual basis.